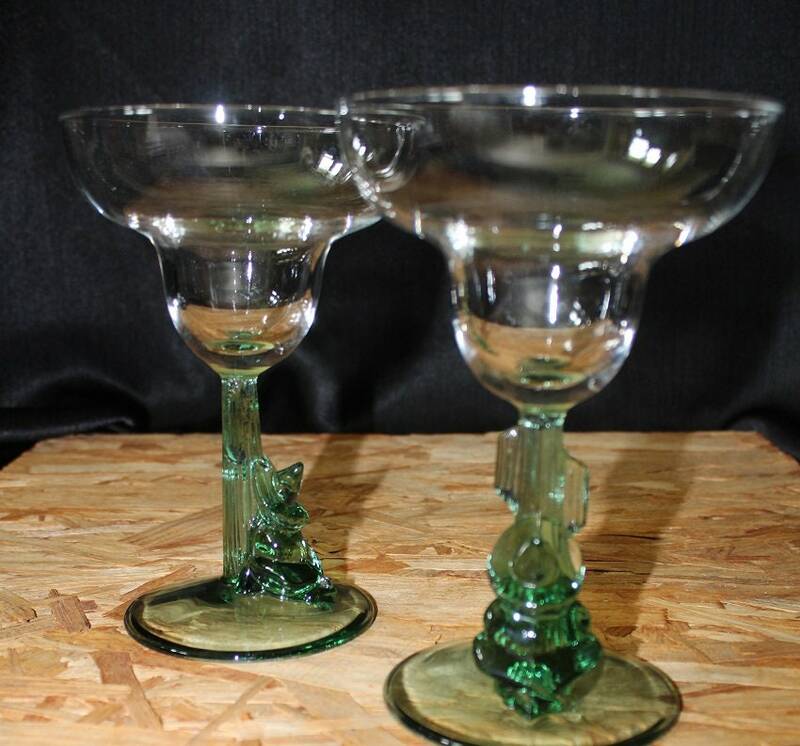 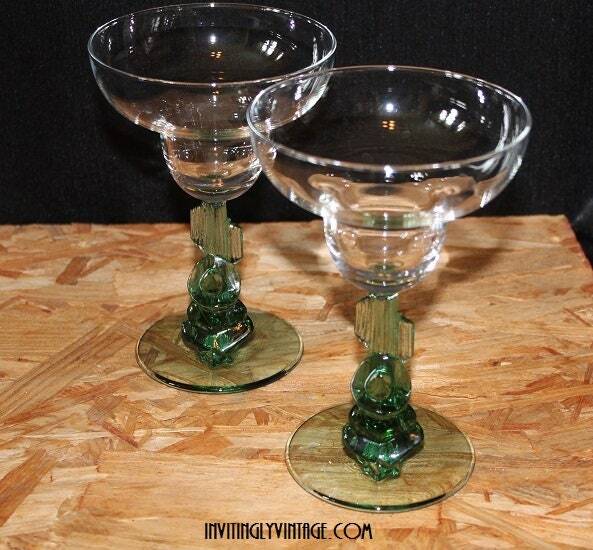 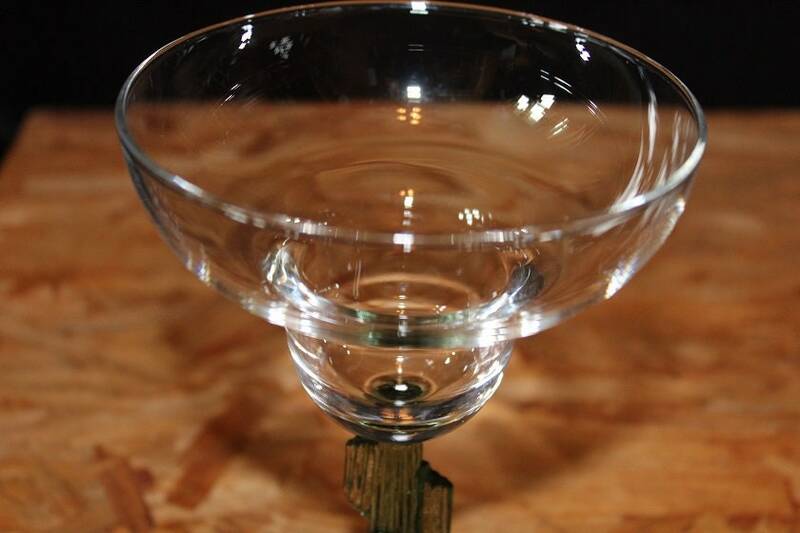 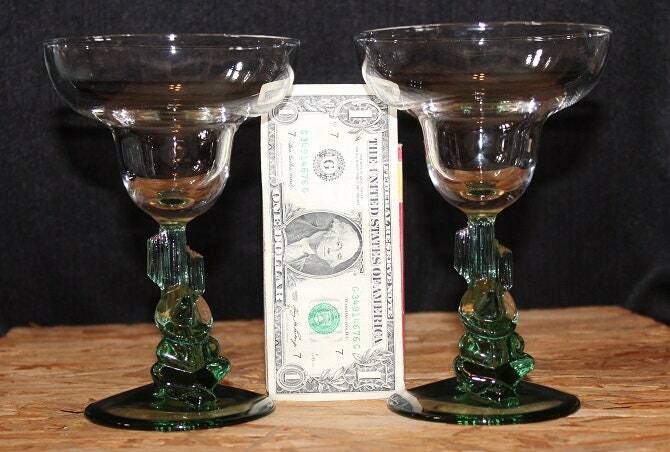 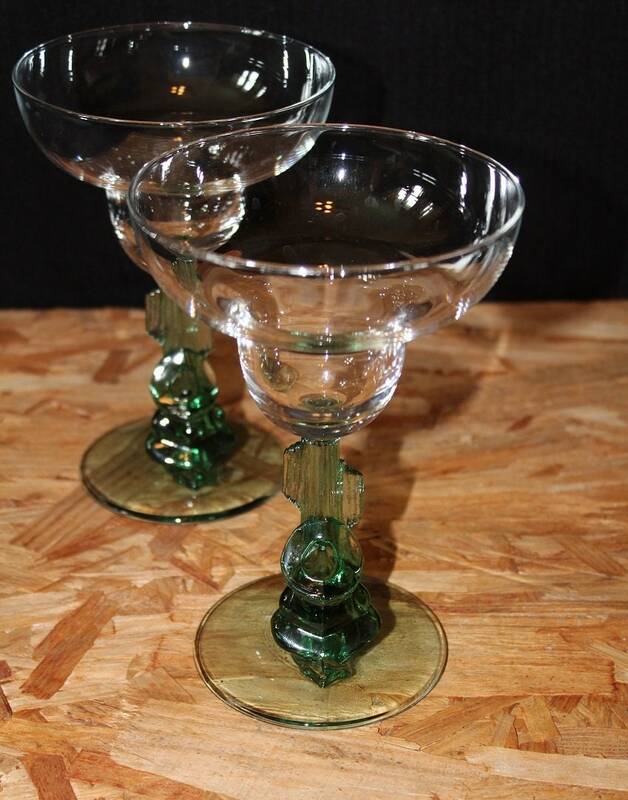 Your home bar will make a statement with this pair of Cristal D' Arques Durand margarita glasses! 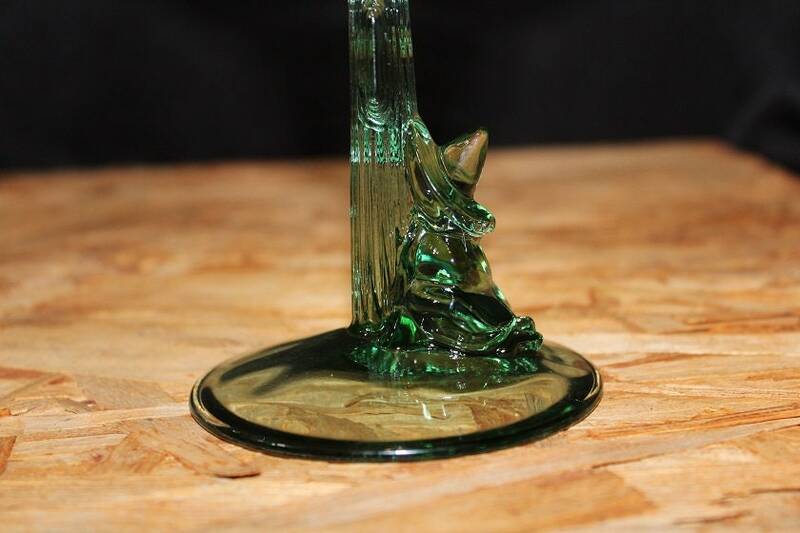 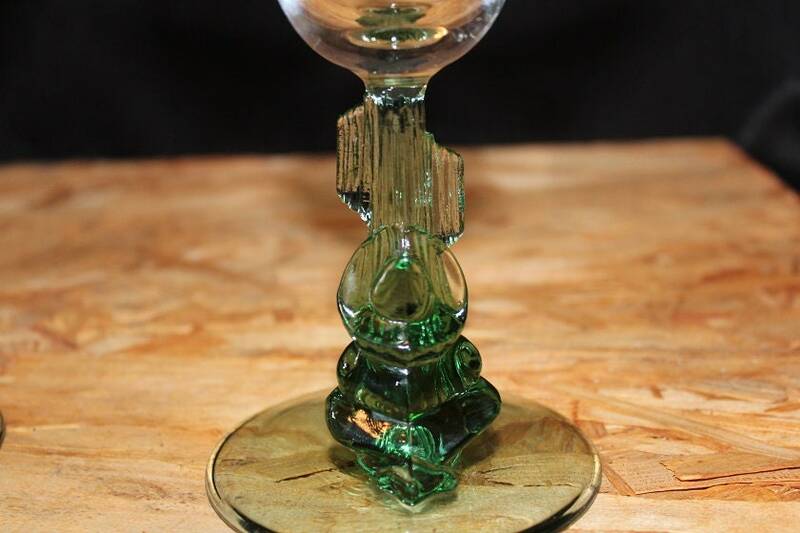 They feature a jade green cactus stem and base with a sleeping man in sombrero leaning against the cactus. 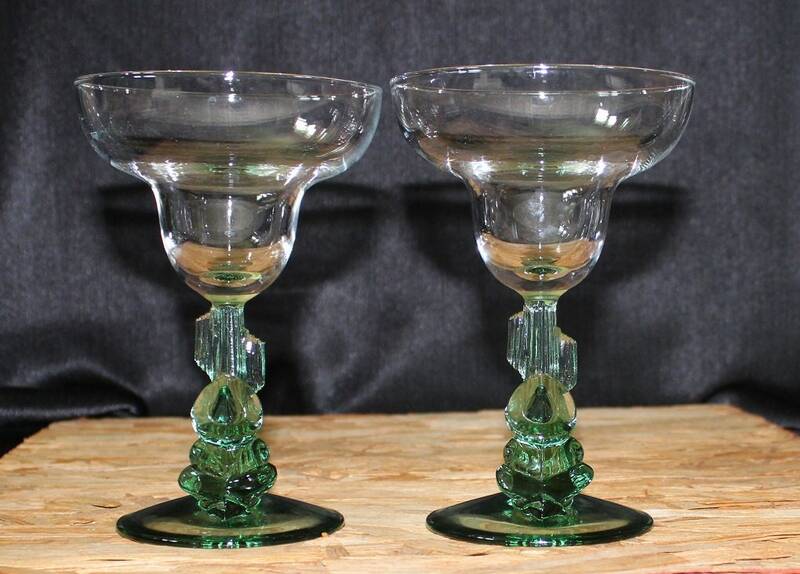 Kick back and relax with a refreshing margarita.